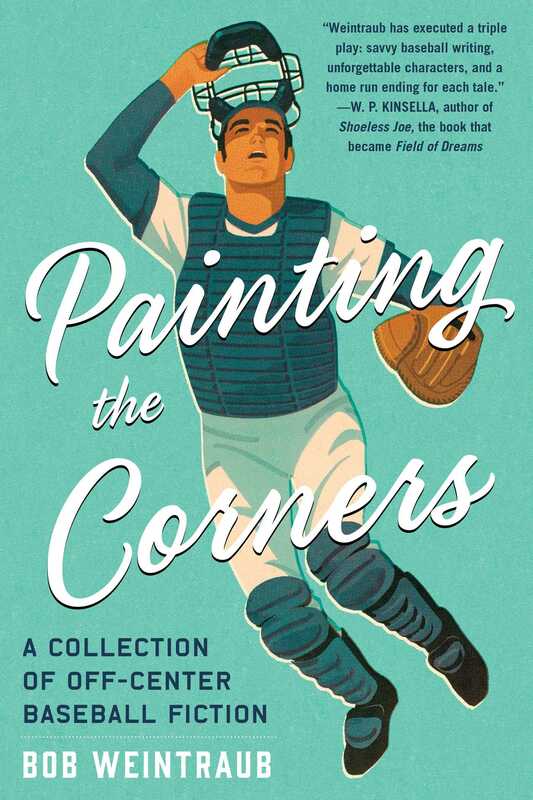 Bob Weintraub’s marvelous collection of baseball stories goes directly to the core of what the game does for us when we watch it being played on the field, and shows how its heroes and villains can reach into our lives and remain a part of us for the rest of our days. The stories are told from various perspectives, including those of the player, manager, general manager, coach, scout, owner, writer, broadcaster, and fan. In “Knuckleball,” a manager is beside himself when he can’t let his star knuckleball pitcher start the seventh game of the World Series because the only catcher he’s ever had in the big leagues suddenly goes down with an injury. The team from Alcatraz, in “The Way They Play Is Criminal,” has a bag full of dirty tricks waiting to spring on its San Quentin rivals, and it uses them all. A father on a college tour with his daughter happens upon the very same autographed baseball he saw a friend catch in Fenway Park’s bleachers thirty years earlier, and learns, in “The Autograph,” how a twist of fate has brought the friend together with the player who hit it. In these and other stories, now in paperback, Weintraub infuses baseball with humanity, originality, humor, and compassion, and raises the game to a new level of understanding and love. Bob Weintraub’s stories have appeared in several publications including 96 Inc. and NINE: A Journal of Baseball History and Culture. He is a graduate of Brandeis University and Boston University School of Law and lives in Newton, Massachusetts, with his wife, Sandra.